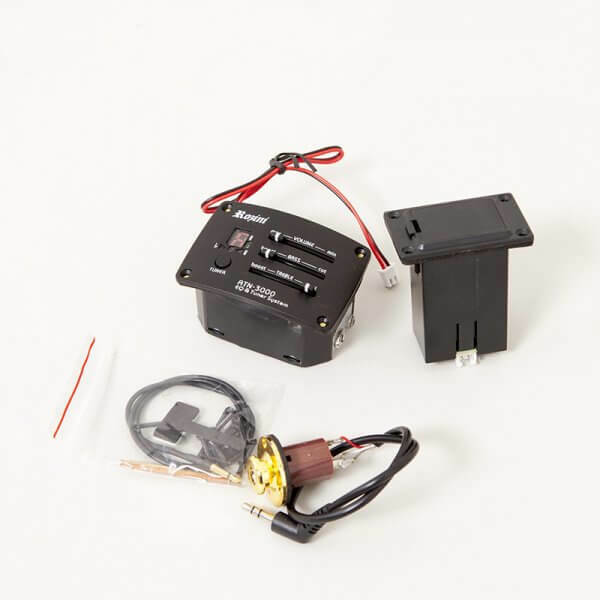 High quality active sound control for cavacos, use as spare part or upgrade for your accoustic instrument. The most common instrument is probably the acoustic guitar. No matter if traditional 6-string guitar or like preferred in Samba and Choro with 7 strings, ROZINI has the righ instruments. ROZINI also offers bandolins or the viola caipira, a 10-string instrument which is very popular in Brazil, and of course a large variety of Cavaquinhos. The little allrounder is suitable for (almost) every music style: you can play it in any Samba session in a small round, the Samba de mesa, when accompaning a big Samba school, or as a virtuoso solo instrument playing Choro. The cavaquinho is a small instrument with endless possibilities. 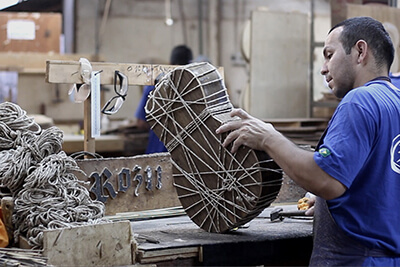 ROZINI was born as a result of an association of various luthiers and is nowadays one of the largest and renowned producers of stringed instruments of Brazil. 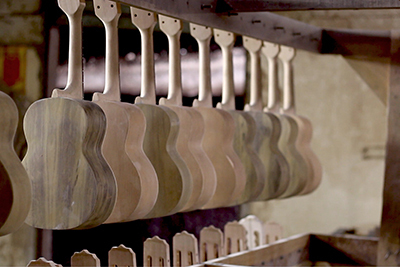 The instruments are handmade in serie-production in São Paulo.